Arcelia enjoys spending her time these days being the best mother to her baby girl, Salma. 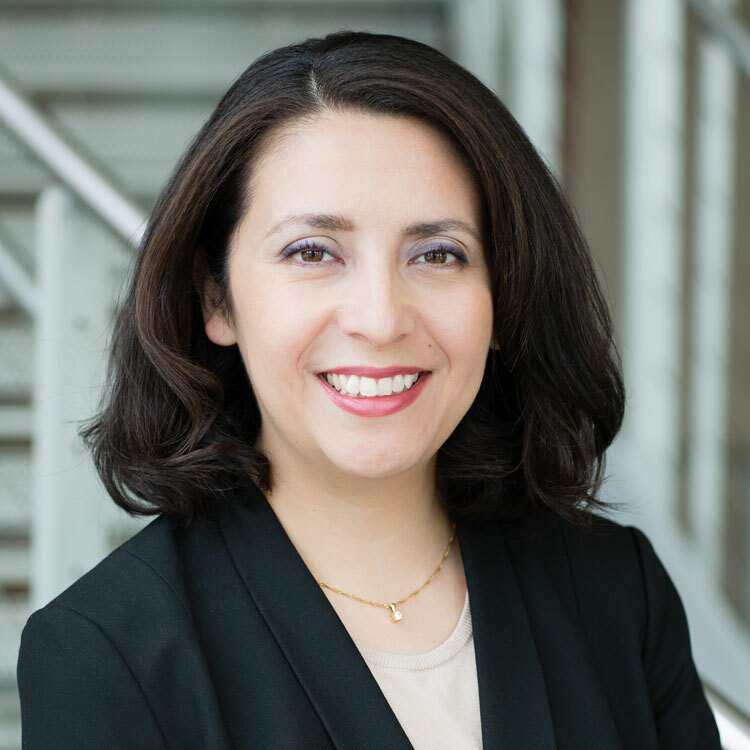 Arcelia Rodriguez is the Operations Manager with Paramount Lodging Advisors. Arcelia supports the team on the administrative and operations side of the business and uses her exceptional organizational and problem solving skills to keep projects and her day-to-day tasks in check.